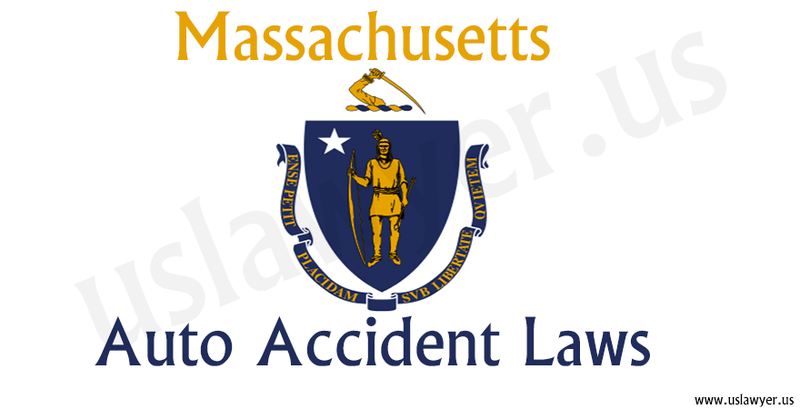 according to the state statutes, one should in general get in touch with an attorney. 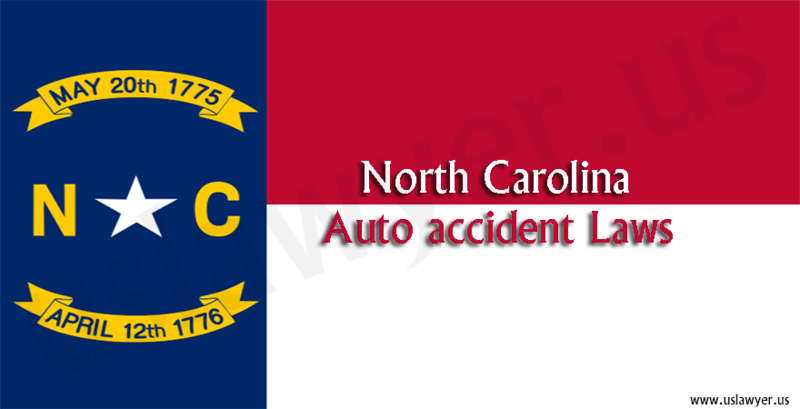 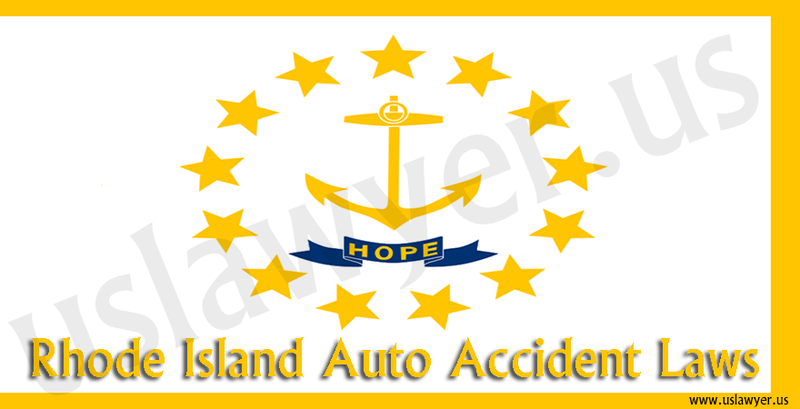 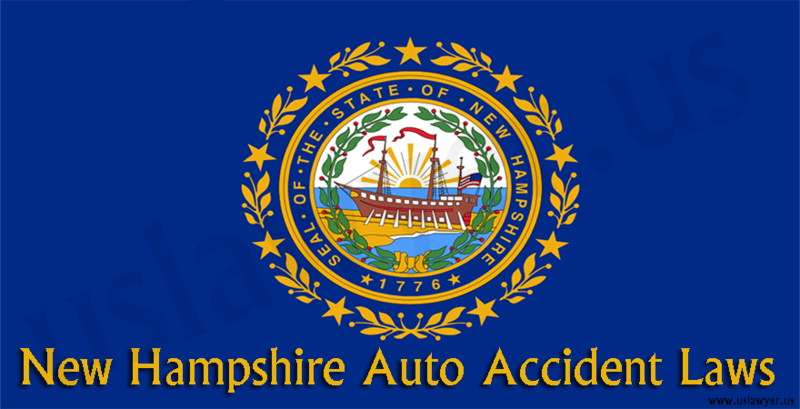 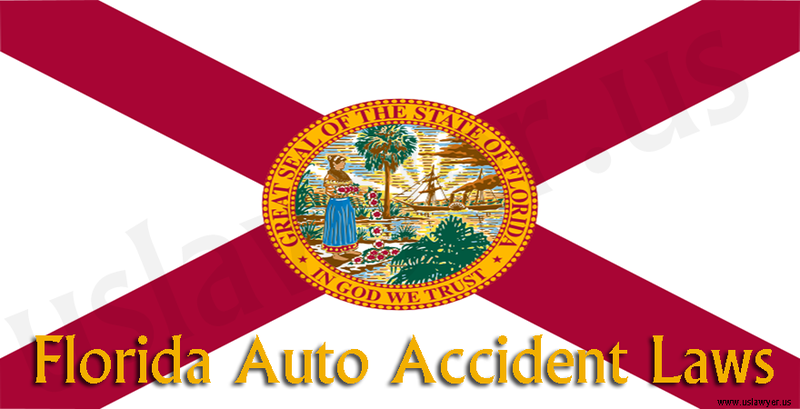 Laws and statutes abiding the auto accident differ from state to state. 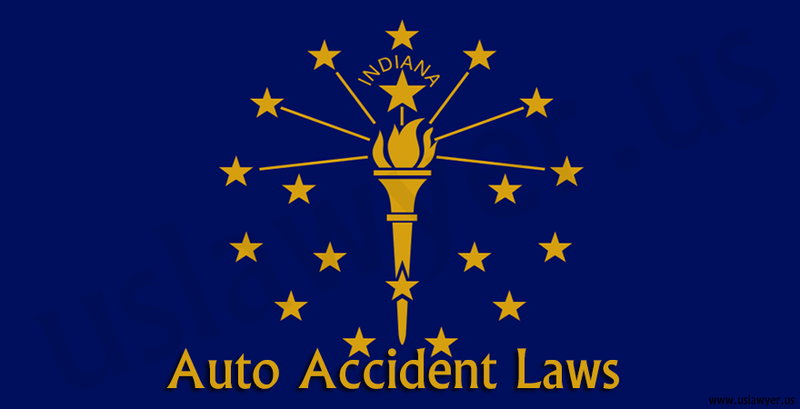 It is very much essential for an individual to understand the basic laws dealing with the auto accidents. 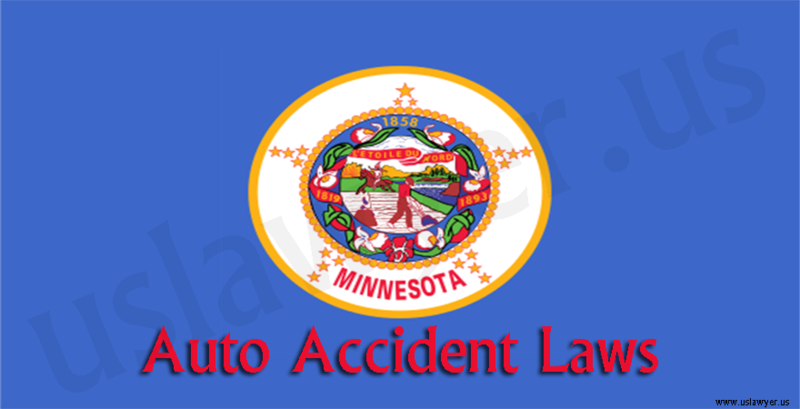 Minnesota is a comparative fault state. 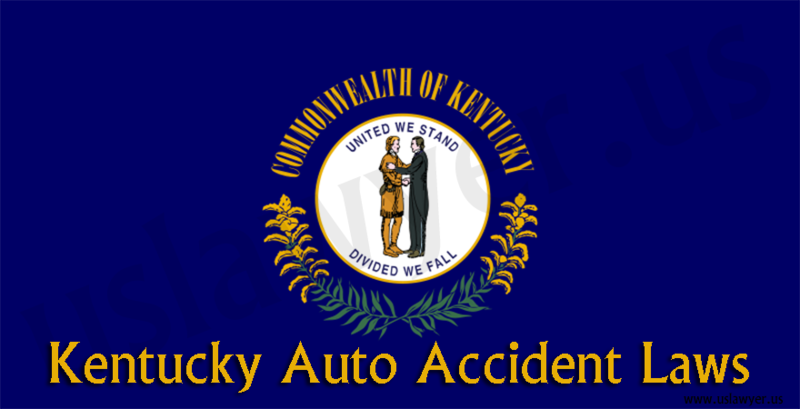 Fault in general is determined by the liability and the circumstances surrounding the incident. 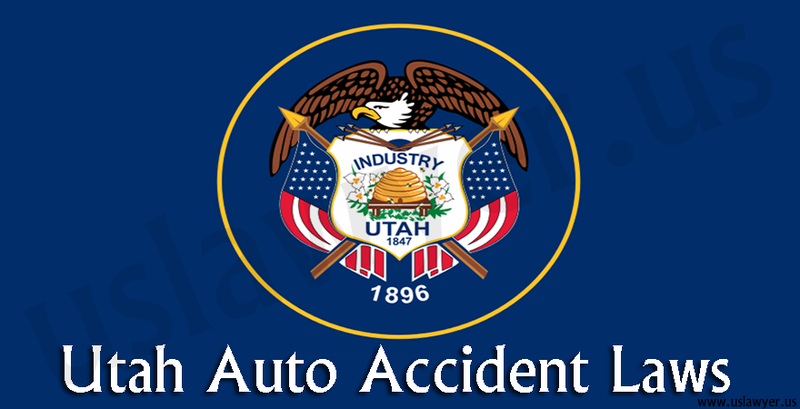 Upon determining the fault, the recovery is made from the negligent driver responsible for the crash. 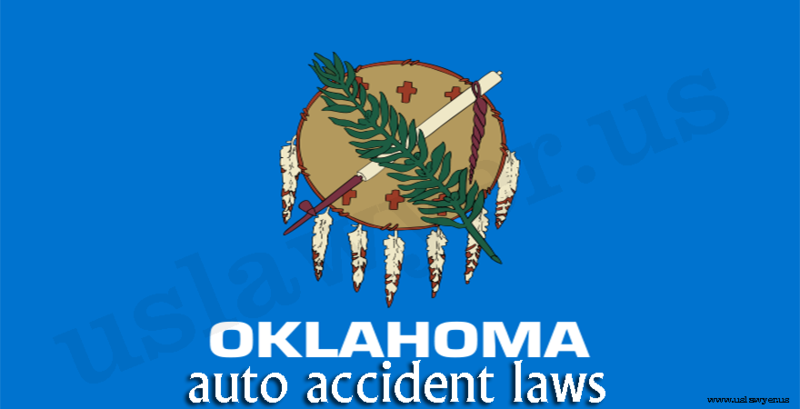 The general statute of limitation is for six years from the date of the accident.